 ©2019 Summa Real Estate Group Bend. All Rights Reserved. Summa Real Estate Group Bend supports the principles of the Fair Housing Act and the Equal Opportunity Act. For information on fair housing and free housing counseling, please visit www.hud.gov.